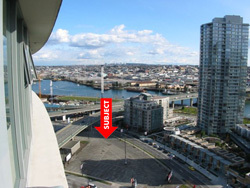 1050 Expo, Vancouver, This property is one of the 12 sites in the City-Province 2007 partnership which is currently intended will be run by St. James Community Service Society & The 127 Society for Housing. 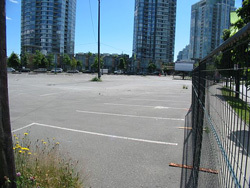 There is a development approval for a 9-storey supportive housing building with 133 units on the site, http://vancouver.ca/commsvcs/planning/dpboard/2008/Minutes/aug25.html. 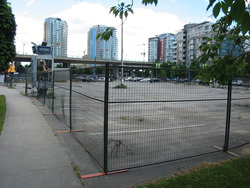 However, at the present time funding for all twelve non-market housing schemes has yet to be confirmed by BC Housing (the Provincial agency responsible for funding these projects) and only six are currently under construction. 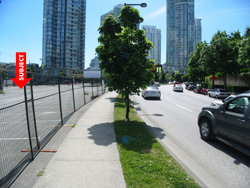 The timing for building the remaining schemes, including 1050 Expo, is not known at the present time as it is entirely dependent on Provincial spending decisions. 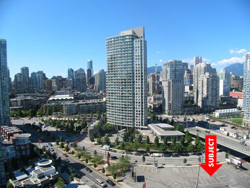 The Information Below Is Supplied By The Yaletown Residence Association. 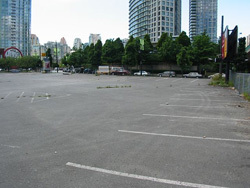 The Comments and Opinions are Solely those of the individuals providing the information and do not reflect those of Les Twarog and his team. 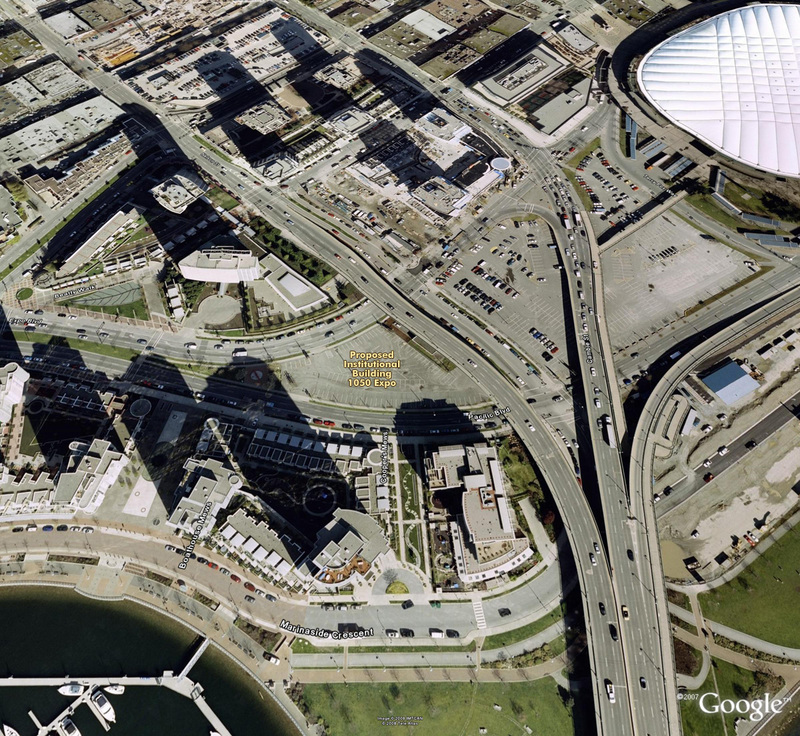 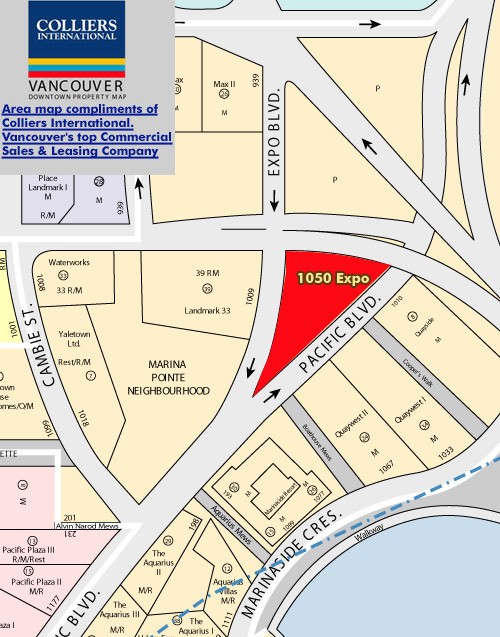 1050 Expo Boulevard: Yaletown Residents are Concerned! 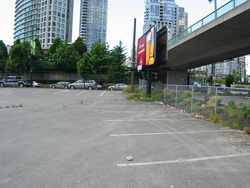 The City of Vancouver is considering a development application to construct a 133-unit building at 1050 Expo Boulevard to house â€œsingle individuals who have low incomes, who are homeless or at risk of homelessness and currently living in older hotels and rooming houses of Downtown1.â€� Under the proposal, â€œa third to a half of the 133 units would be occupied by persons with a mental illness and/or substance abuse problem2,â€� with a â€œminimum of 2 staff on duty1â€� at any given time. 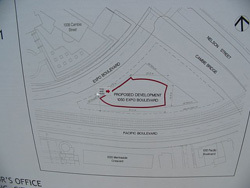 The Cityâ€™s only information mailing to nearby residents notifying them of the development application is dated 9 June 20081. 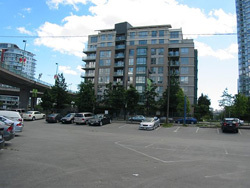 While the City claims that â€œany development proposal for social housing on this site will be subject to public discussion through the development permit approval process2,â€� the Project Facilitator has stated that at the forthcoming public meeting of the Development Permit Board on 25 August 2008 at City Hall, the Board â€œare not debating the use of the building, as it has already been decided by City Council3.â€� This refers to a decision that was taken at a City Council meeting on 19 December 2007, nearly six months before the information mailing to residents, for which the City provided advance information via newspaper adverts that did not mention the address, size, or intended composition of residents of the proposed development; and via its website. 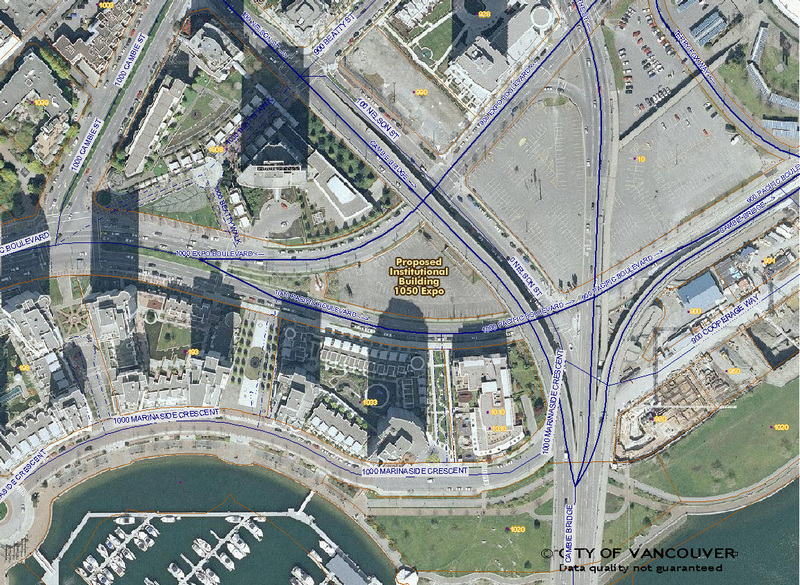 Where does the Yaletown Residents Association stand? We strongly support the provision of social housing in our community. At the same time we insist that Yaletown residents should be properly consulted about the development of 1050 Expo Boulevard. 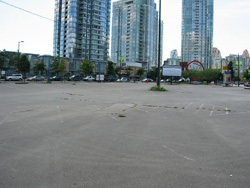 We are willing and eager to work in partnership with the City to form a plan to address both the need for social housing and the long term livability of Yaletown. 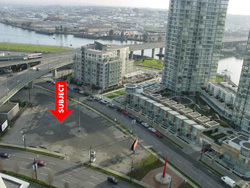 We are greatly concerned by the size, composition, and very low minimum staffing levels of the proposed 1050 Expo Boulevard building. 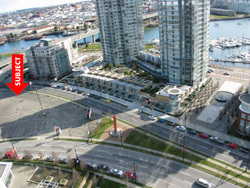 We believe the proposal in its current form is not in the best interests of either the future residents of the building or existing Yaletown residents. 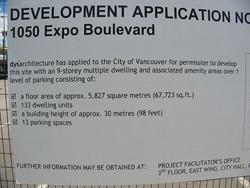 The City of Vancouver considers that newspaper adverts like this were sufficient notification of the City Council special meeting on 12 Dec 2007 for the proposed 1050 Expo Boulevard development. We consider the notification process followed by the City of Vancouver for the Special Council Meeting on the proposed 1050 Expo Boulevard development to be inadequate. 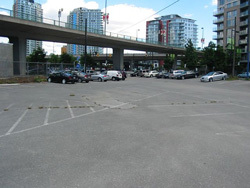 We request a meeting between the Yaletown Residents Association and the City Council at which all aspects of the proposal will be open for discussion.